It's here!! The Wild Rover has crossed the border and landed in Cusco! 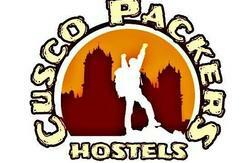 Bolivias best rated hostel for the past 3 years has brought its first class facilities and top notch fun with it. 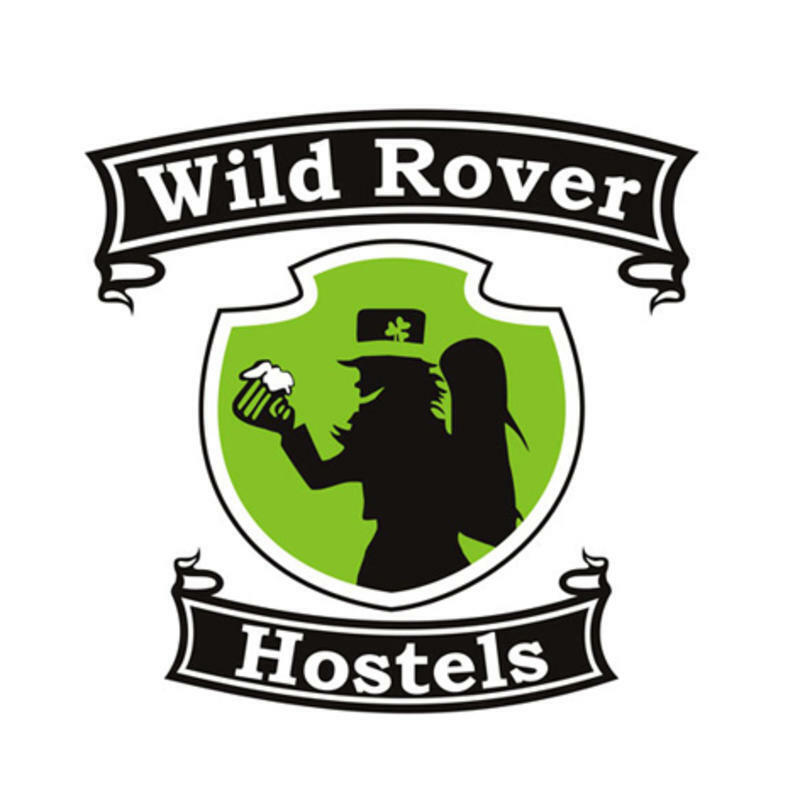 Less than 3 minutes walk from the stunning Plaza de Armas in the heart of Cusco, The Wild Rover Hostel and Bar is the ultimate travel experience. With our brand spanking new beds, all rooms ensuite, great food, and one of Cusco's best pubs, why not stop on by and make The Wild Rover your home away from home. Comfort and convenience meet good old Irish fun in our newly renovated building, designed for travellers by owners who, just like you, have been there and done that! So if you're into making great friends and better memories, then you know where to come. 3 Blocks from Cusco's heart - Plaza de Armas. 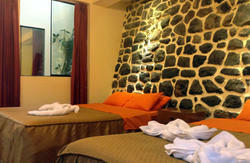 The Wild Rover allows easy access to all you need in Cusco.